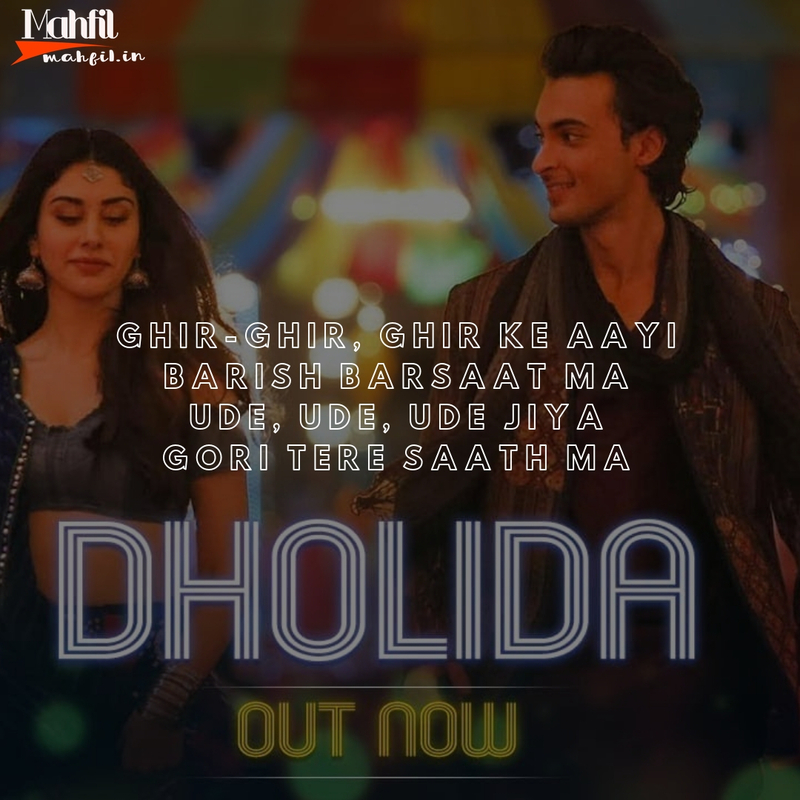 Out now Dholida Lyrics from the new movie Loveyatri. 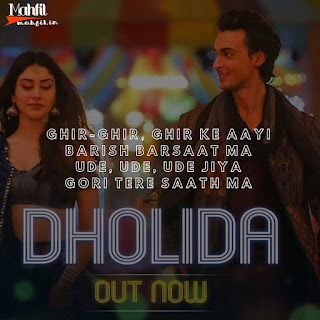 The song has been sung by Udit Narayan, Neha Kakkar, Palak Muchchal and Raja Hassan. Music is composed by Tanishk Bagchi. ढोल हाय माँ वगे वगे ढोलीदा ..